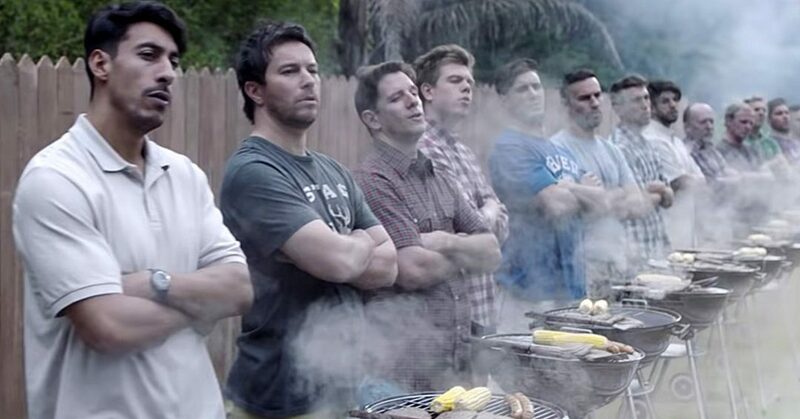 Everyone’s talking about the recent Gillette commercial, or short film, as they like to call it—and for that reason I hate to even bring it up. But, there’s some relevance for marketers and business owners that I think is being overlooked. In this episode I tackle the infamous, and probably soon-to-be-forgotten Gillette ad of January 2019.